It’s been a busy week around here. Lots of announcements! 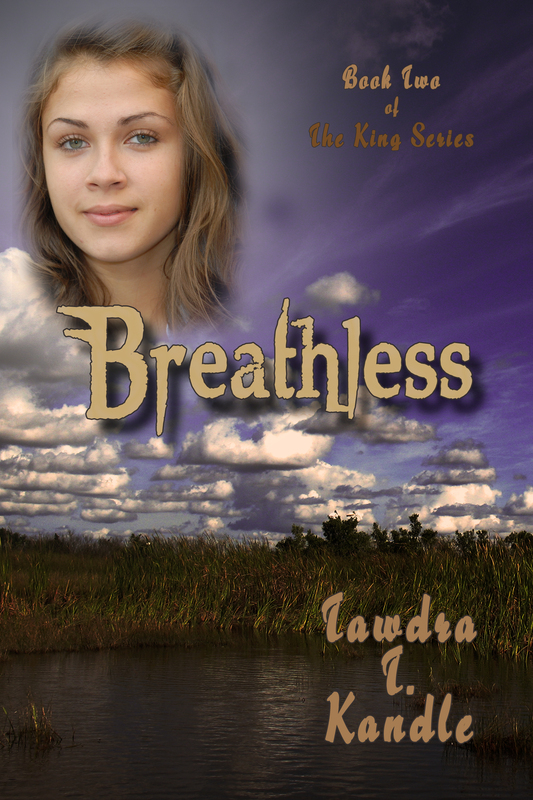 First, I’m happy to announce that Breathless is available in BOTH ebook and in paperback. Go to Amazon NOW and order it! If you’re local, you can also purchase the book at my Book Launch on Friday, April 13th at the Lakeside Pavilion, Magnolia Park. Both books will be available that day–and you can have them signed! If you’re NOT local. . .well, keep checking here for announcements. I will be doing some events outside of Florida within the next few months, and I’ll be announcing them here.